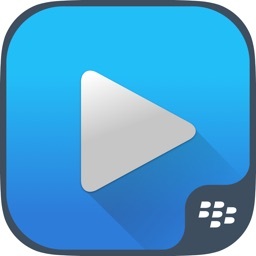 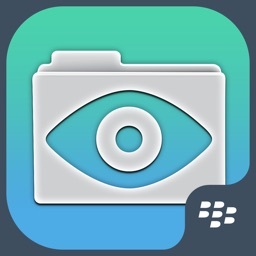 Files Advanced for BlackBerry by Group Logic, Inc. IMPORTANT NOTE: This version of Acronis Files Advanced will NOT operate without being activated with the BlackBerry Dynamics application platform. 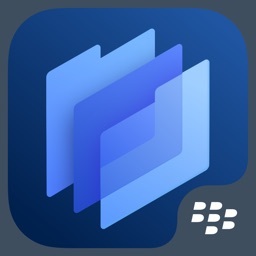 If you are not using BlackBerry Dynamics, please install the standard version of the Acronis Files Advanced app. 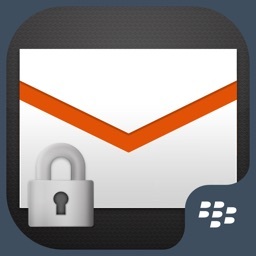 Acronis Files Advanced for BlackBerry Dynamics is a secure, containerized app that utilizes BlackBerry Dynamics end-to-end secure communication and on-device encryption. 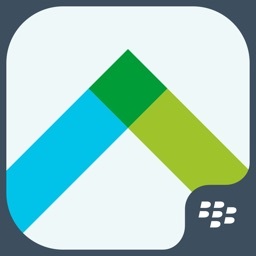 Acronis Files Advanced for BlackBerry Dynamics supports single sign-on and secure file transfer to and from the BlackBerry Work app, as well as other BlackBerry Dynamics-enabled apps. 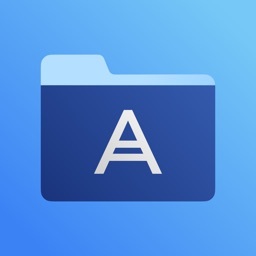 Acronis Files Advanced provides simple, secure, and managed access to files for iPad and iPhone users in businesses, schools and government agencies. 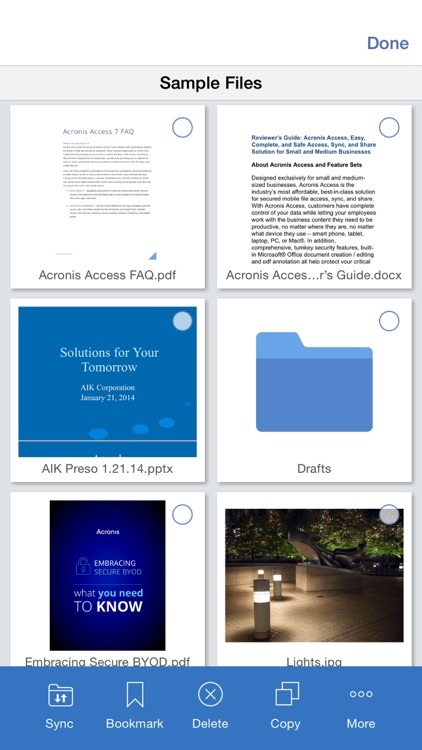 Acronis Files Advanced empowers mobile users with anytime, anywhere access to their important files, delivering the full promise of mobile productivity and collaboration. 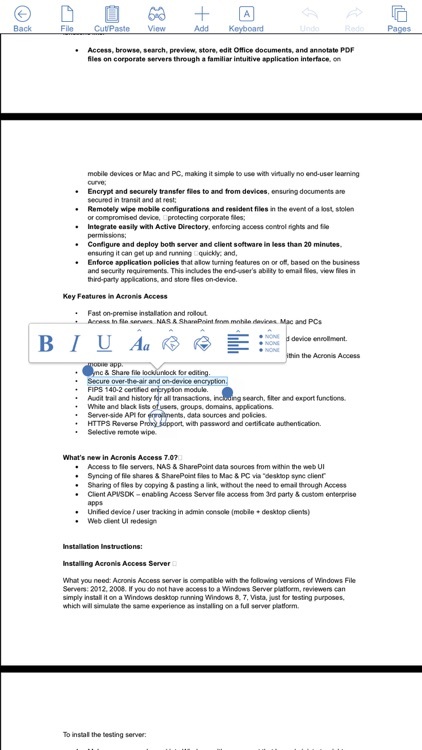 Acronis Files Advanced allows access to files residing on Windows servers, SharePoint 365, 2007, 2010, 2013, 2016 servers, Acronis Files Advanced servers, and most other file servers and NAS devices. 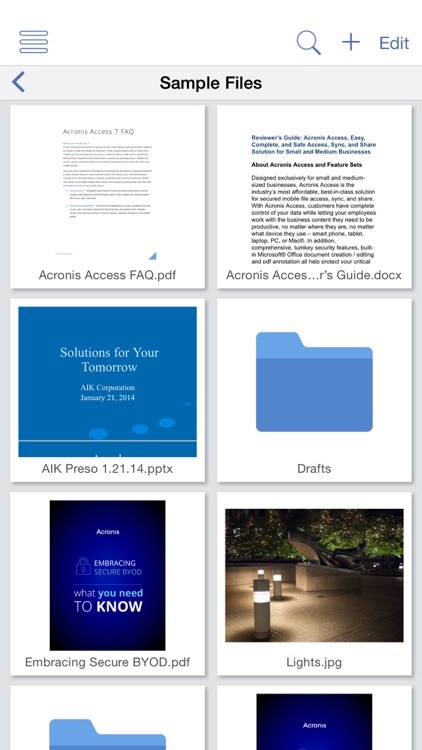 NOTE: The free Acronis Files Advanced iOS app is used to access your company's Acronis Files Advanced servers. 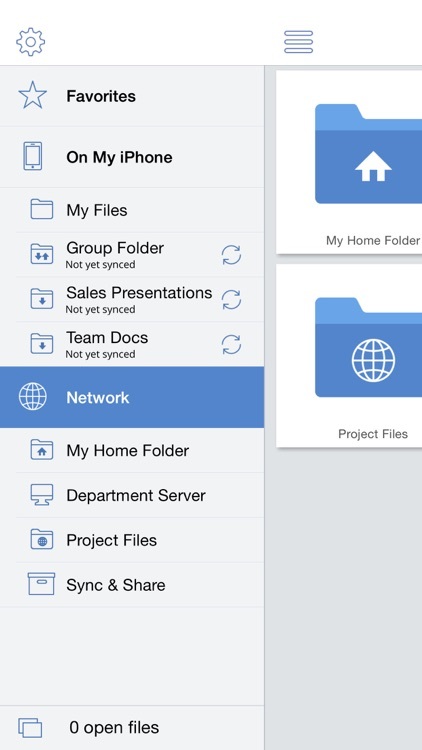 Please contact your company's IT organization for details on setting up this app. 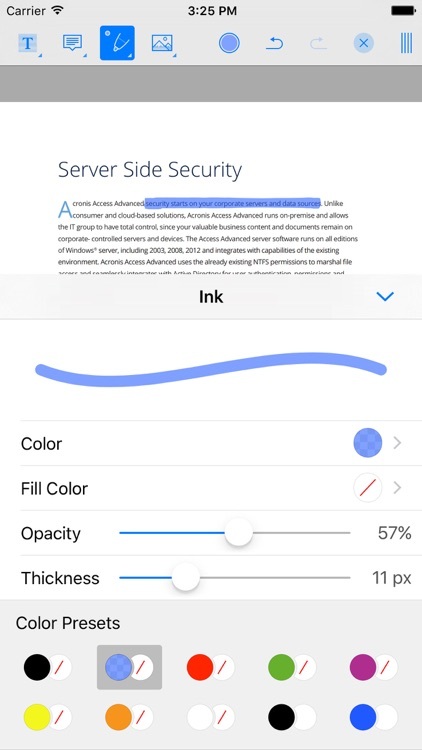 This app is compatible with Acronis Files Advanced, Acronis Access Connect and Acronis Files Cloud.